Its Spring Time in Hernando County Florida. The weather is great and the fishing is even better, right now we have a wide verioty of game fish to target. Trout are holding in 3-5 feet of water on grass flats and rock piles live pilchards for bait or a white little jon rigged with a 1/8 ounce jig head is a great search bait. Red fish are schooled up in big numbers on the outer points and islands live pilchards or pin fish for best action, snook are also holding in the same areas. Cobia are here for there spring run up the coast, start off in shallow water and work your way out 2-15 feet of water. I like the shallow water and sight fishing cobia off sting rays there is nothing better but the deeper rocks and wrecks will produce some crazy cobia action. Live pilchards or pin fish rigged with a 3/0-4/0 circle hook and a 40 pound leader is my go to rig. Spanish mackerel are just about everywhere in all depths of water use a live pilchard or a white jig for fast action. 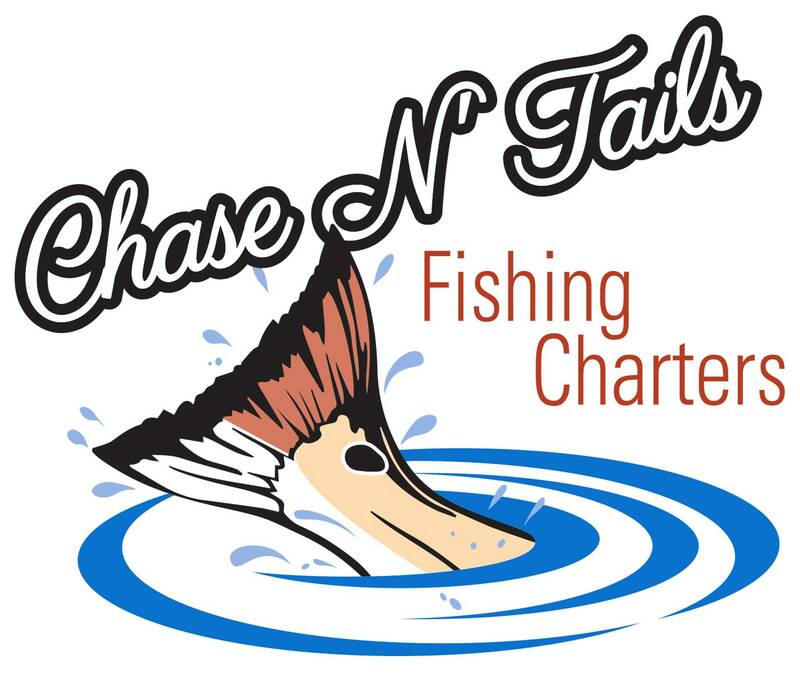 Book your fishing adventure ASAP. Want to safely Share songs from any gadget to any pc? Check out SHAREit Share&Transfer App! It works on Windows and Android phones, very easy in use and lighweight. Download SHAREit for PC from here: https://download-shareit.com and share files between your friends, family or strangers! In this age people share videos so many times a day they need a decent and safe app to do this task. Xender app is one of them. With the app you can send your files everywhere you want, from your computer to pc and vice versa. You can download Xender from https://xender-download.com for free!